The Institute’s innovative approach to experiential learning - combined with the Business School's traditional management excellence - encourages and nurtures students exploring entrepreneurial careers to succeed, autonomously or in a corporate setting, as leaders for new venture creation and growth. Under the guidance of Executive Director and Michigan Ross Professor Stewart Thornhill, the Zell Lurie Institute provides access to capital, competitions, entrepreneurial networks, and other means of significant support and resources allowing students to take the knowledge learned in the classroom, and launch a new venture while earning their undergraduate or graduate degree. In addition, the Institute works with other acclaimed University research units, such as the Medical Center and College of Engineering, to introduce students to new venture opportunities and to accelerate the commercialization process for University of Michigan ideas and technologies. 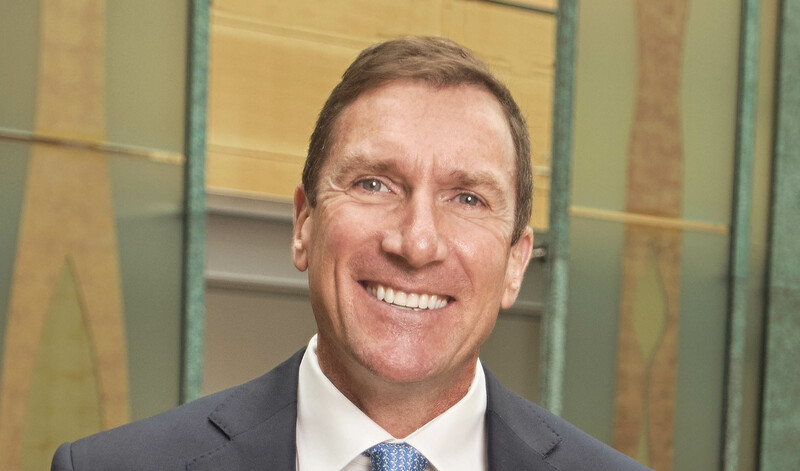 Extending its reach beyond the University, the Institute plays an active role in the management of several statewide initiatives, and supports regional entrepreneurial organizations that serve as a catalyst for economic development. The Institute's outreach efforts further enhance the student learning experience through symposia, internships, entrepreneurial clubs and organizations, and alumni events that serve to provide a viable entrepreneurial network and engage the business community. 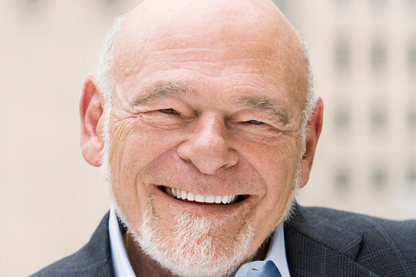 The Zell Lurie Institute has provided everything from seed capital for entrepreneurs to student teams for work on special projects. 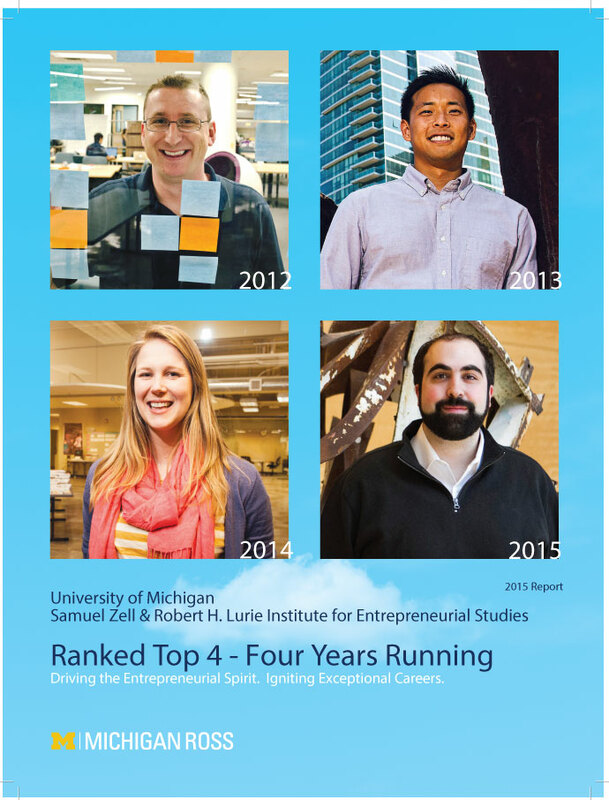 Ranked Top 4 - Four Years Running: Driving the Entrepreneurial Spirit. Igniting Exceptional Careers.